a leaders are people who do the right thing! 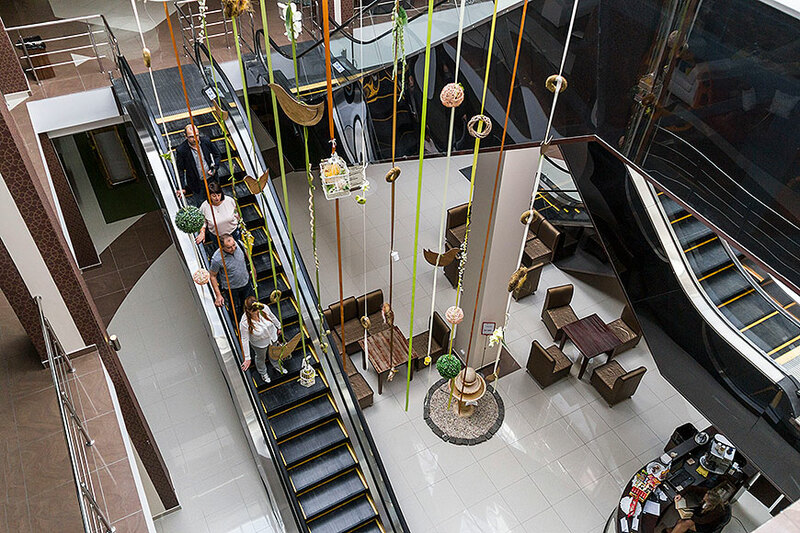 The Management Company "Development Zakhid Group" has been providing professional services of complex management and operation of commercial property since 2007. 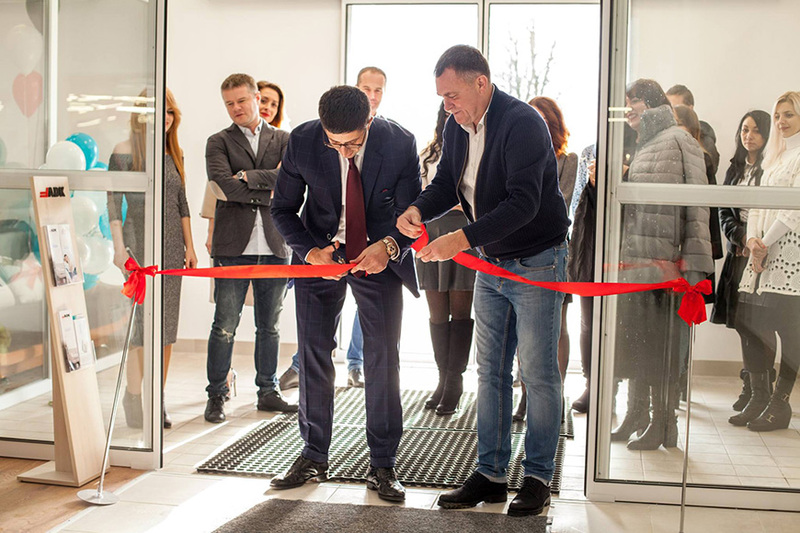 The company guarantees owners of commercial real estate facilities improvement of their investment attractiveness and minimization of the cost of their operation, thus ensuring maximum profit, and it guarantees lessees comfortable use of the leased facility. 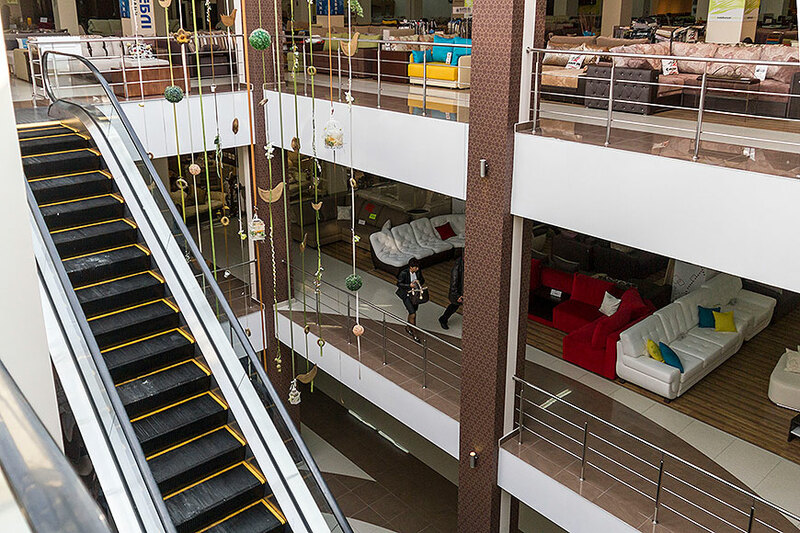 Today under the certainty of company there are two specialized shopping malls: “Three elephants. 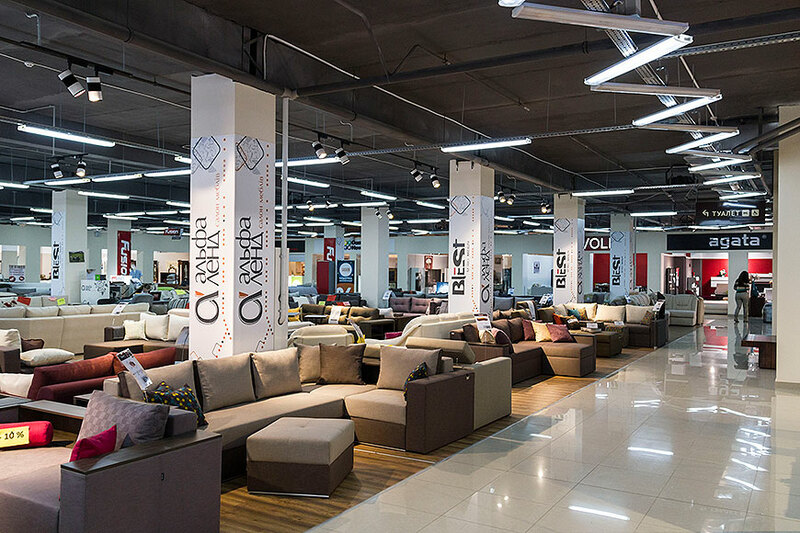 Everything for home.”- the biggest furniture store and “Gora. 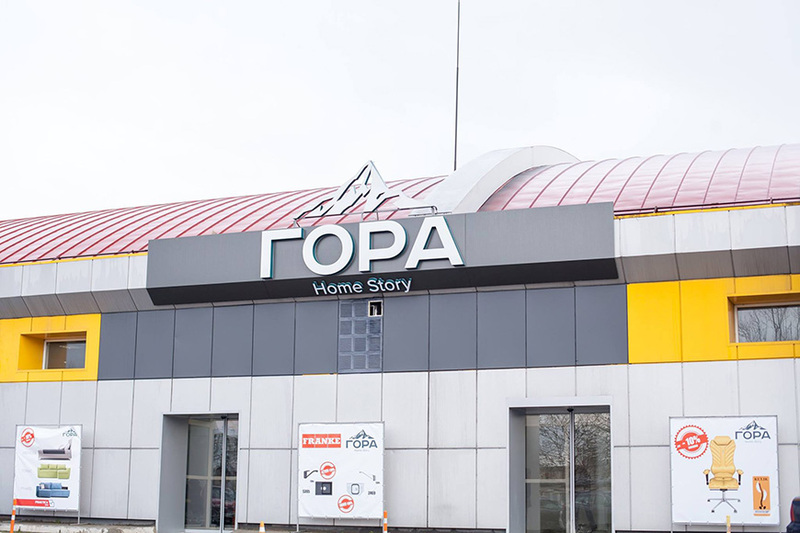 Home Story”. 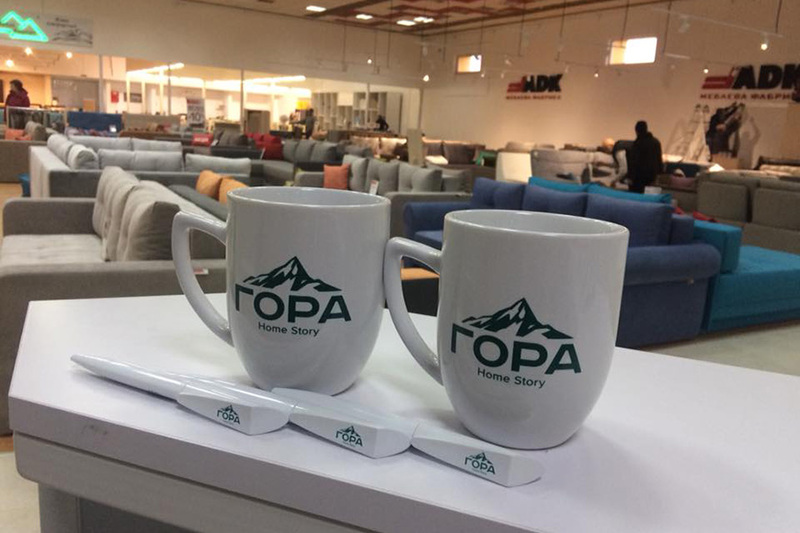 The company is developing its own network of retail trade in furniture, mattresses, interior design items, ceramic ware and sanitary ware. 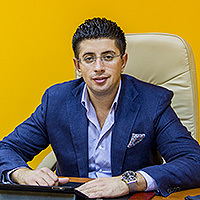 There have been opened and there successfully function the shops of recognized European and Ukrainian producers of furniture and interior design items which are exclusively represented by the "Development Zakhid Group" in the Lviv market, including: TEMPUR,ZLATAMEBEL, Wojcik, NewLook, Sapapa, Forte, and others. organization of security service, cleaning, etc. Trade Centre "Try Slony. 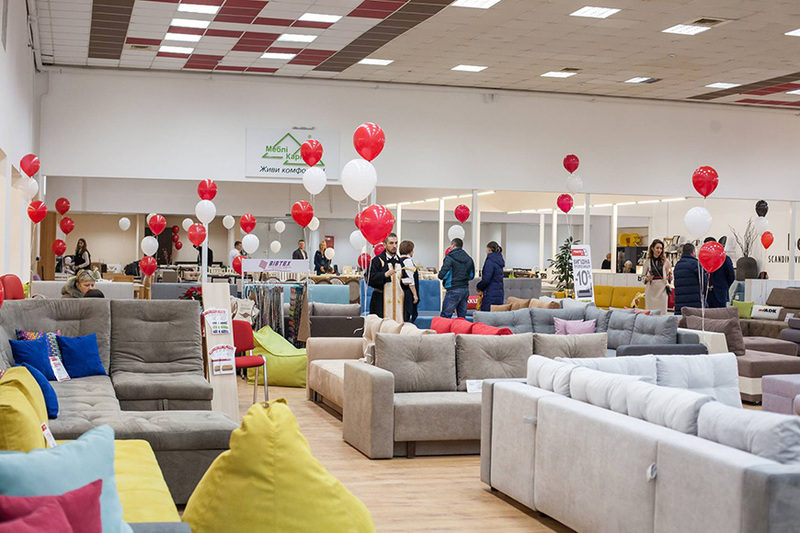 Vse Dlia Domu"
TRY SLONY is the largest regional furniture trade centre in Western Ukraine and in Lviv, in particular, having no counterparts in the region in the segment of retail trade in furniture and household goods. 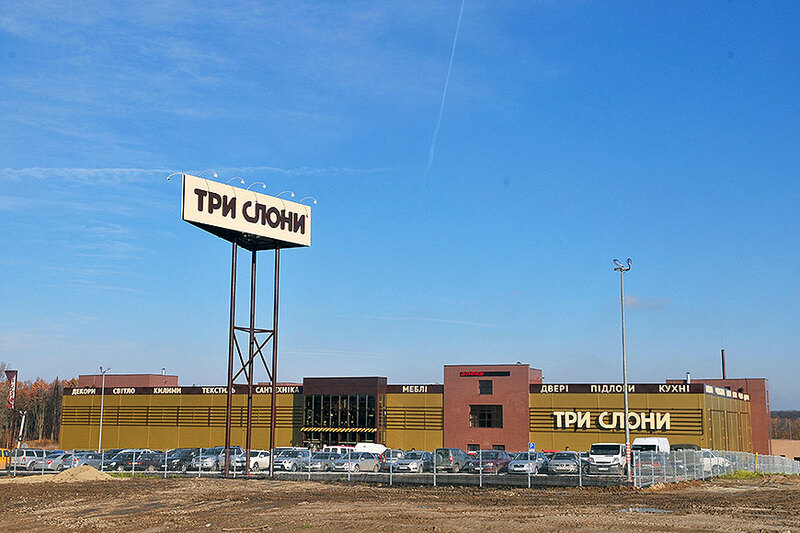 The Trade Centre has been functioning in Lviv since 2012 and includes three-tier shopping premises where hundreds of operators selling popular trademarks of furniture, home decoration materials, décor, textile, carpets and rugs, light, interior design items, door stores, parquet stores, ceramic tile and sanitary ware stores are located. 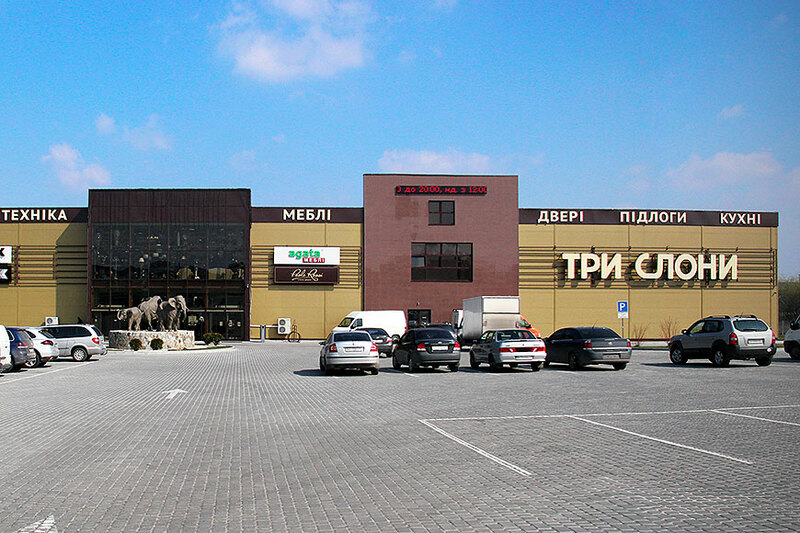 “Gora” – new and modern shopping mall which is situated in the area of the city. 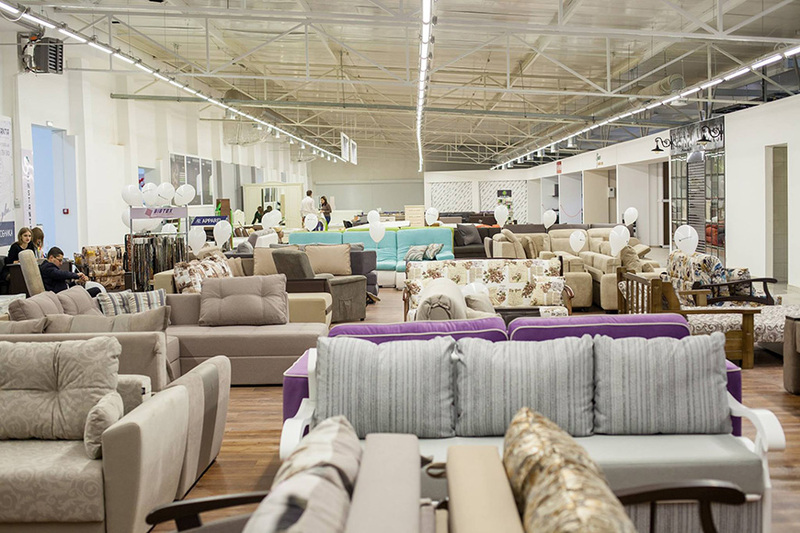 There you can buy all the furniture you need to feel cosy at home. 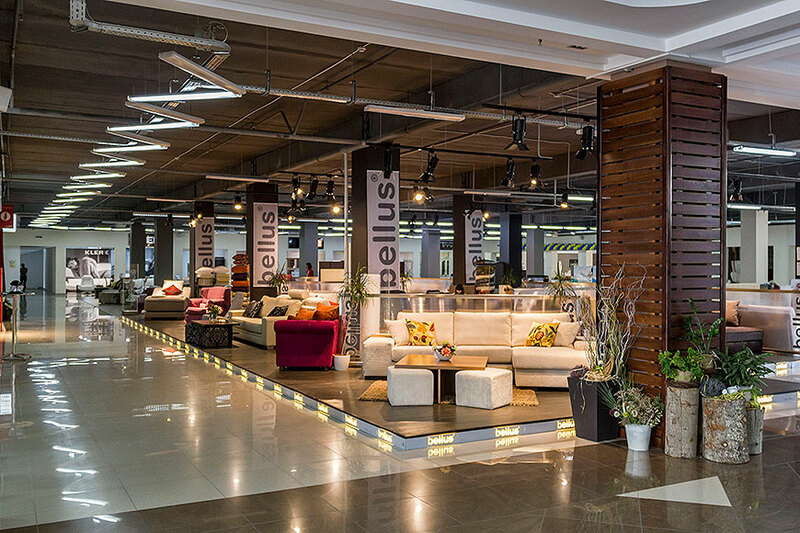 Among the assortment there are: case furniture and upholstered furniture, door, kitchens, mirrors, textile, lighting, design studio. 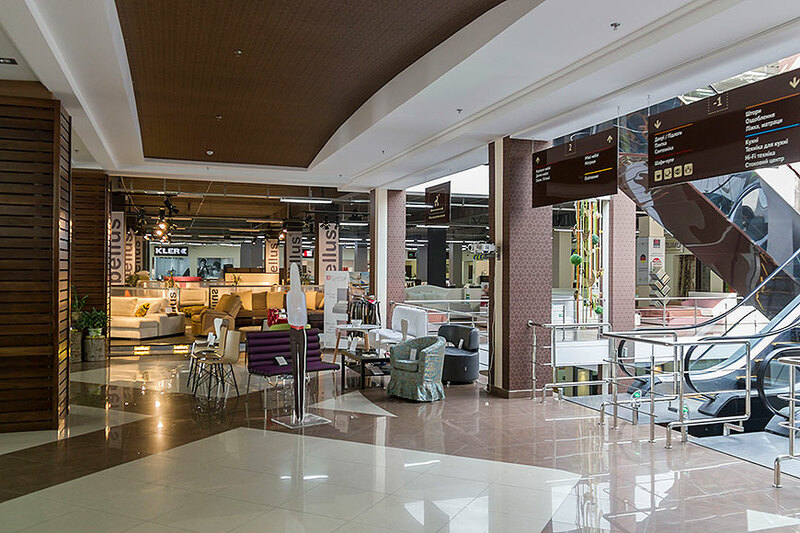 The shopping mall was opened in November 2017.It includes one floor, where you can find the representatives of furniture industry of various price segment. 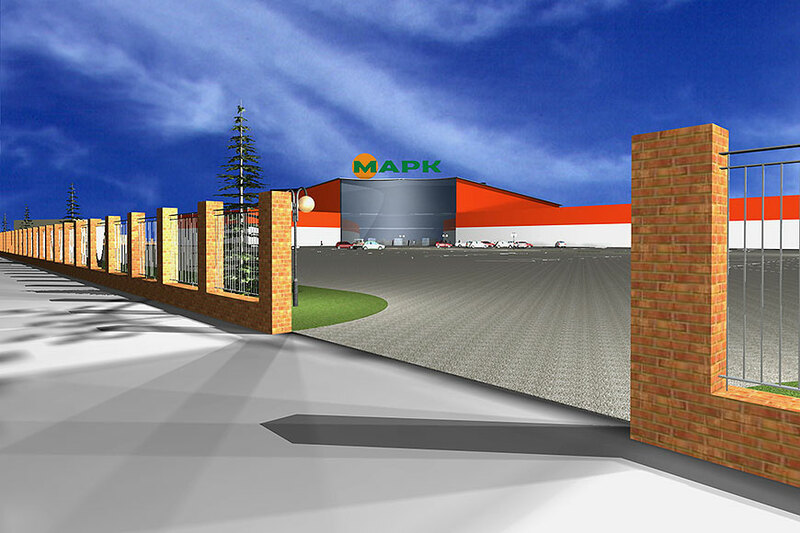 It is planned to develop the project in the format of regional retail park with a pool of retail trade operators working in the segments of household goods, household appliances, furniture and life-style goods (kit, tourism, recreation, leisure products). 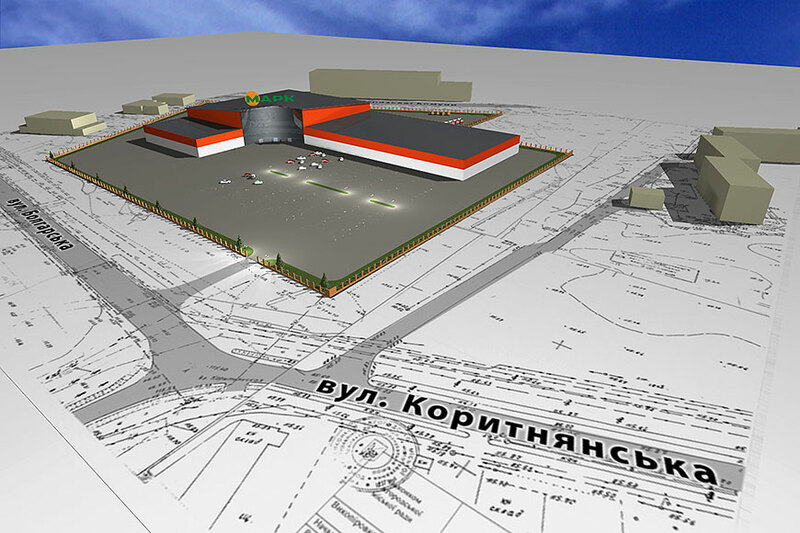 It is planned to establish In the territory of the TC a gardeners' centre 1,000 m² of area and an outdoor swimming-pool.